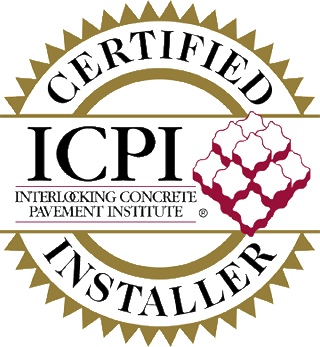 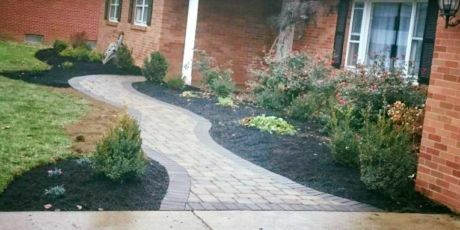 Turn to a company that cares about your needs and can truly enhance your landscape. 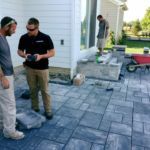 At ProScape Lawn & Landscape Services, we’re passionate about our work — whether it’s installing a patio at a home or maintaining a commercial property. 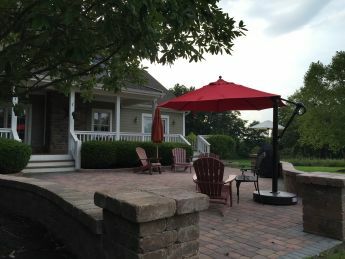 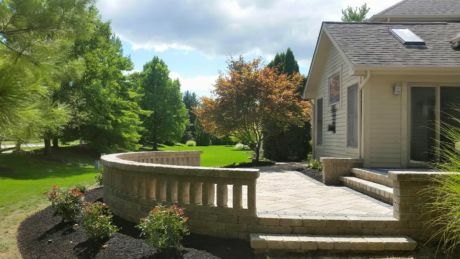 We set ourselves apart by working with our clients to understand their specific wants and needs to create a landscaping plan that’s unique to them. 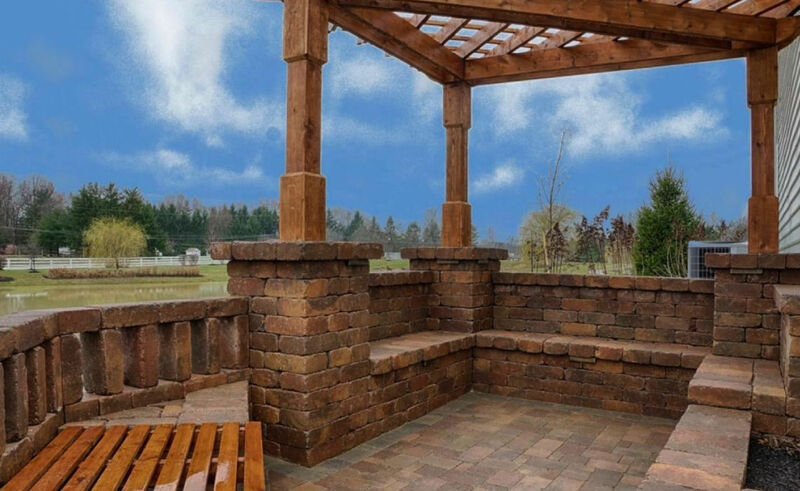 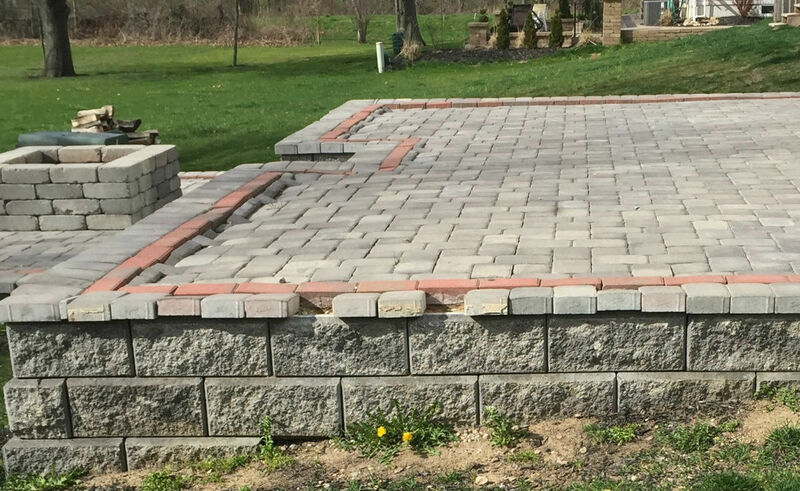 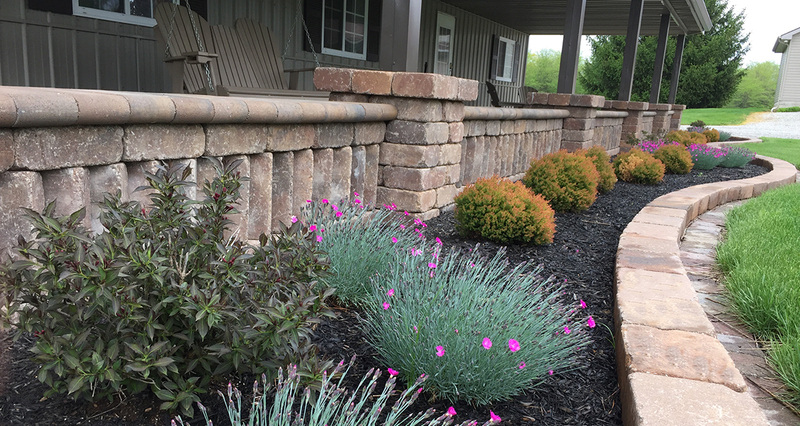 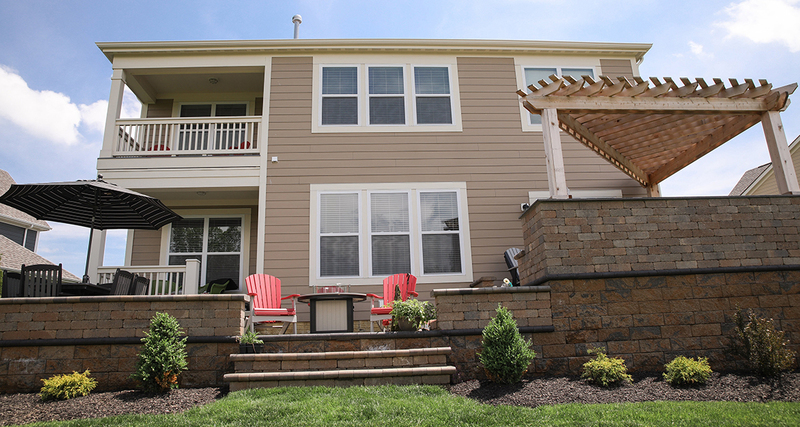 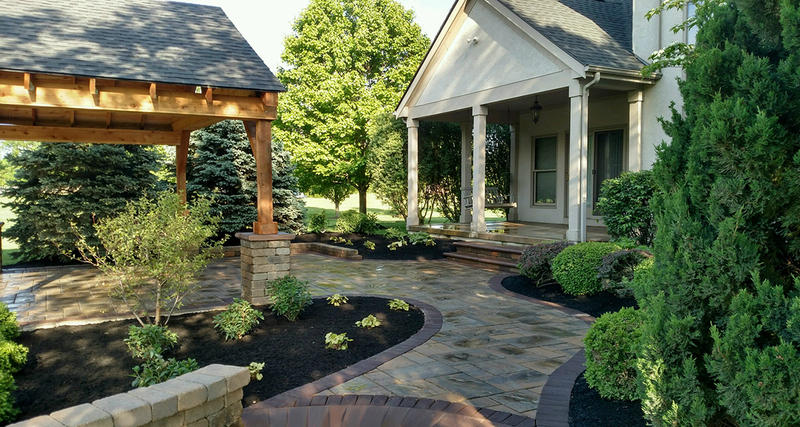 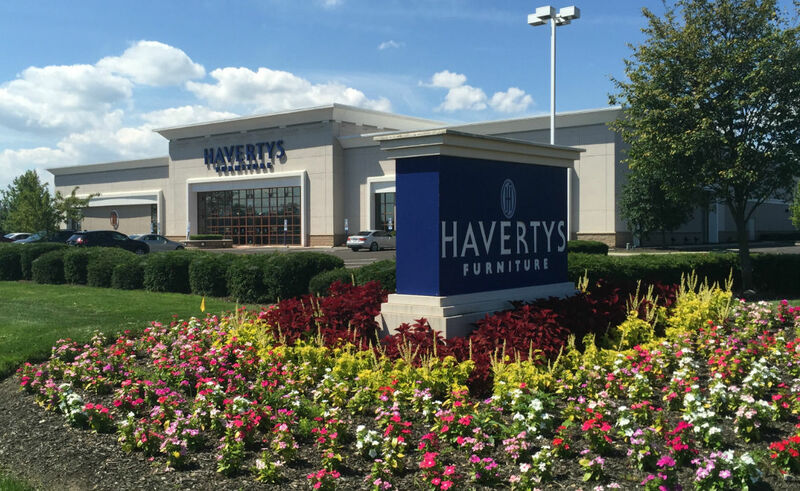 Our experienced team puts their best into each and every project, helping us create landscaping that is captivating for years to come throughout central Ohio. 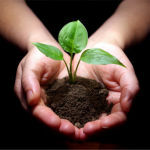 We strive to take efforts to wisely conserve resources and promote the products and services we provide that can benefit the health and well-being of our environments. 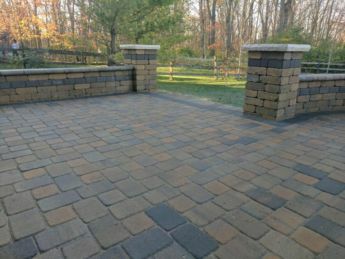 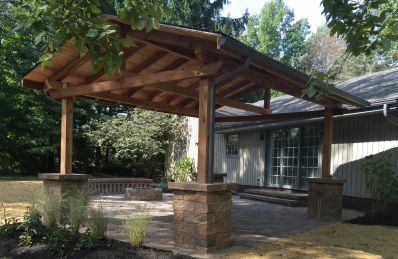 Building a new outdoor space or overhauling your landscape can be an overwhelming process, but it doesn’t have to be if you have the right contractor. 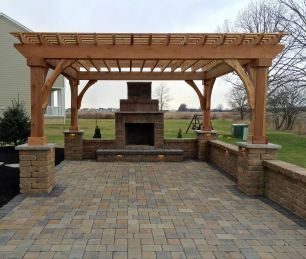 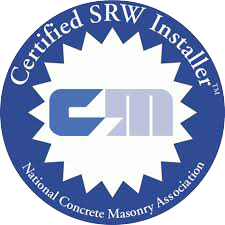 We so appreciated the professionalism, thoroughness and attention through the planning phases. 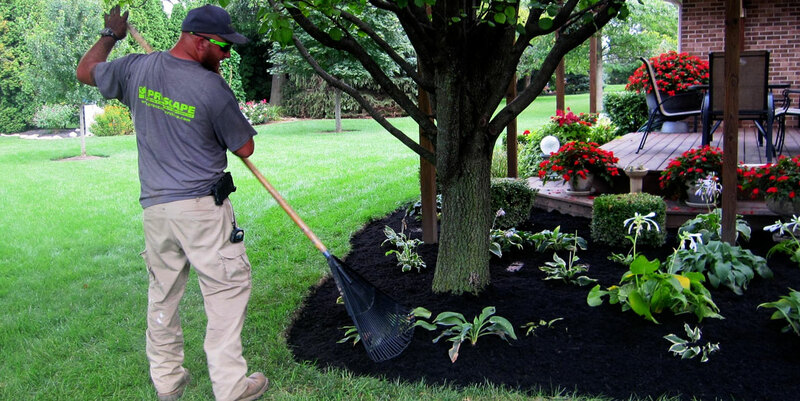 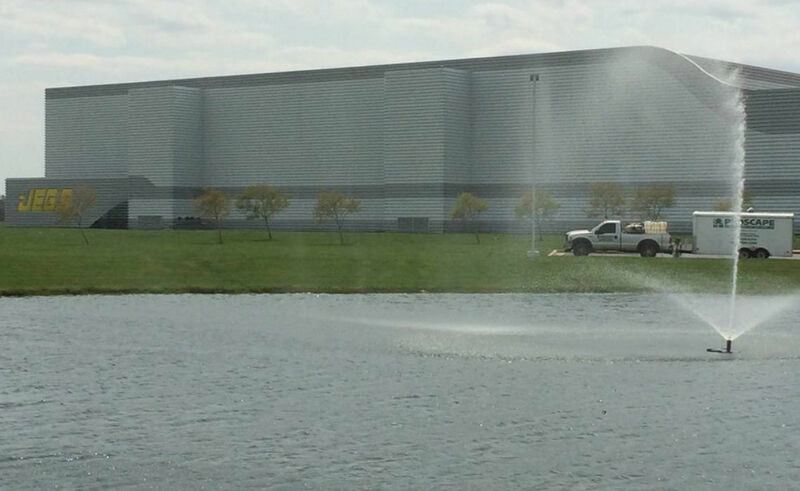 Our experience with ProScape has been top-notch, and the appearance of our property has dramatically improved. 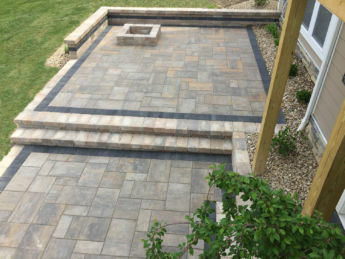 A couple times when unforeseen issues arose, communication was prompt and the resolution was professional. 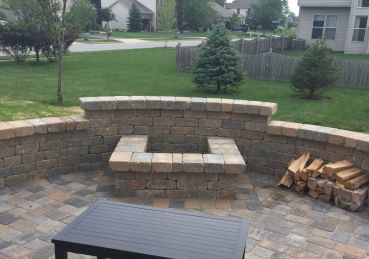 We can finally love our outdoors! 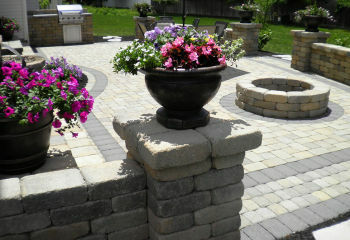 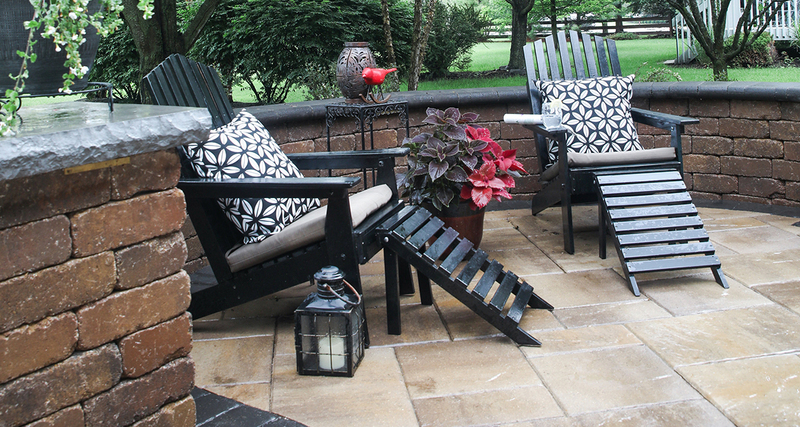 We will highly recommend ProScape for the beautiful patio work!